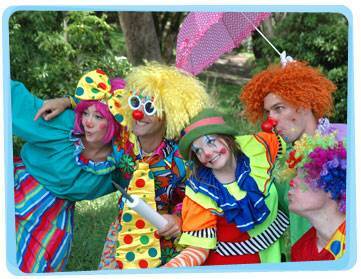 With their big red noses and colourful shoes, the Yabadoo Clowns have more than giggles up their sleeves. 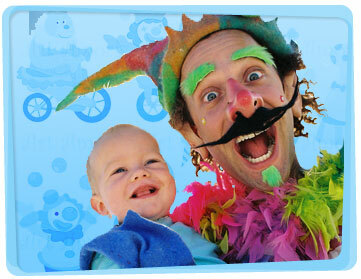 Children of all ages will be amazed at their outrageous, zany costumes and hilarious stunts. If you want to hire a clown for a kids party or some other occasion, Yabadoo definitely has the best clowns for hire in Newcastle. Our kids party clowns will entertain the kids with a very funny magic show filled with plenty of spells, audience participation and lots of other silliness. 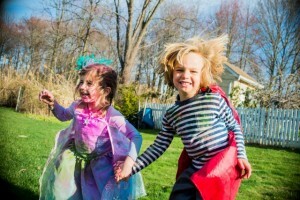 Our kids clowns will also entertain with face painting, sculptured balloon art, a treasure hunt, games and lots more. During the magic show, your entertainer will present the birthday child with a special modelled balloon as a reminder of this special day. When frowns outnumber smiles and your troubles seem oh so big, let our clowns for hire in Newcastle bring fun and laughter to your next children’s birthday party or event. The lion tamer holds a hulahoop close to the ground (Level 1). All the lions must step through the hulahoop. Once they have passed, the lion tamer holds the hulahoop a little higher from the ground (Level 2), and they must step through it again. The level goes higher and higher until the lions can no longer reach it. The last lion standing gets to be the new lion tamer. Remove the handle of the paper bag. 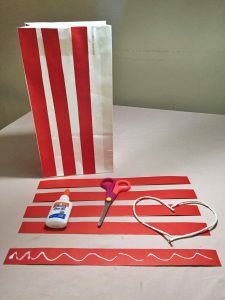 Cut out strips from the red paper and paste it onto the paper bag to make it striped. If you’re using a popcorn box, then you can skip this step. 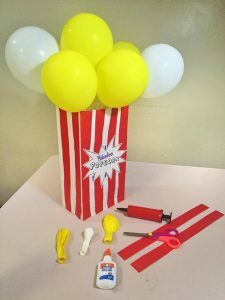 Inflate the balloons and put them in the box. 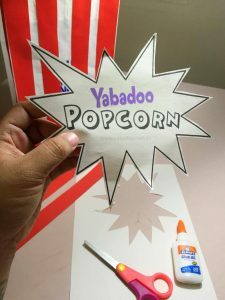 Create a label that says “Popcorn.” Make sure that the label is not too small for your box. You can print it out, or even use paint or a marker and write it on a piece of paper. Glue it to the box. Find more clown party decorations when you visit Shindigs. You can shop online or visit their store at 3/31 Griffiths Road, Lambton, NSW 2299.